Because we work at the heart of our business, our team understands what makes a successful business event and can deliver as much style and flair as you want. 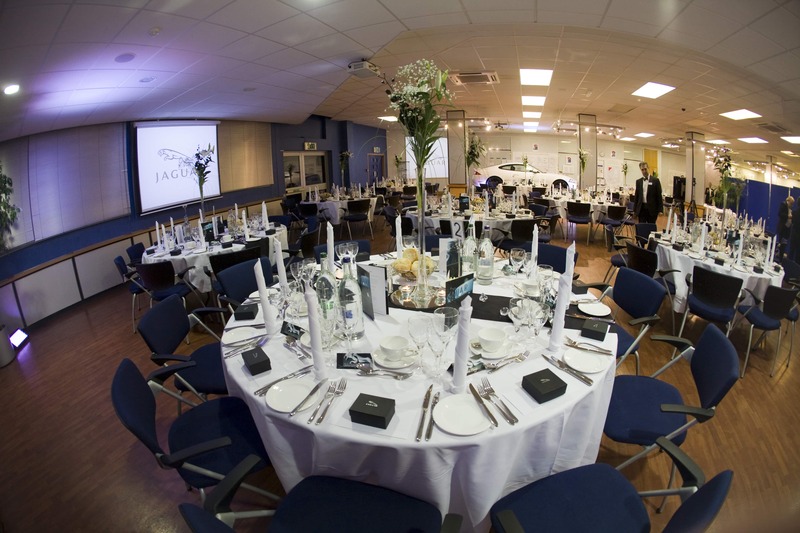 From simply booking the right meeting room to providing a complete event management service, our team will work with you to make sure all the details are right and you can relax. The conference facilities at Unipart Conference Centre are second to none. The rooms are comfortable and well equipped. The conference team are friendly and professional and we are pleased to have received high quality service for our events over the last five years.